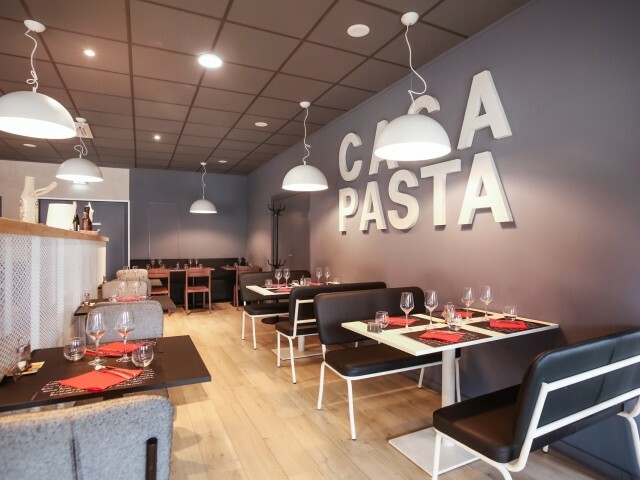 Casa Pasta invites you on a culinary journey. Savor the great classics of Italian and French cuisine in multiple specialties. To ensure the quality and freshness of our products, the pasta is made on site with beautiful machines all imported from Italy.